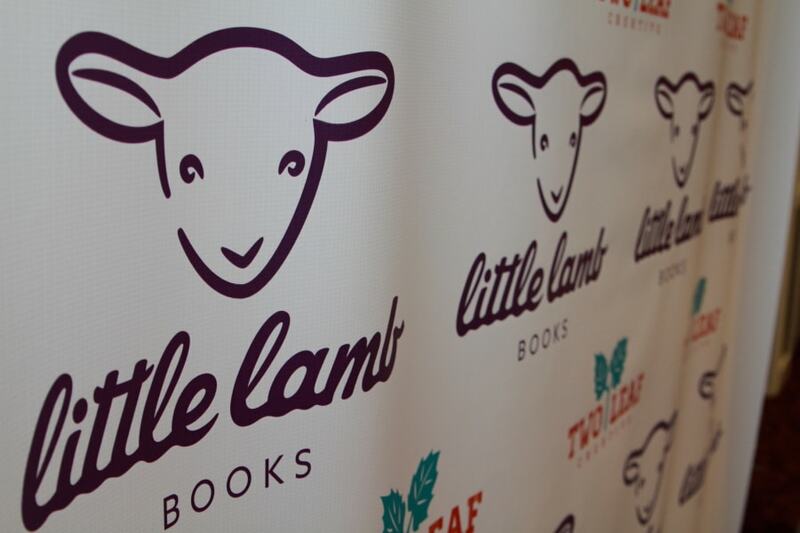 The Little Lamb Books Launch Party was a great endeavor in September, and we are thrilled to share some of the images taken of the event with you! For those who missed it, we are so sorry you couldn’t come. We hope to see you and/or meet you in the future. Be sure to sign up for our email newsletter for details about upcoming events and places we’ll be. For those who made it out, we enjoyed spending our afternoon getting to know you and sending you home with some great raffle prizes! You All Rocked! Be sure to check out our Thank You post to see a list of all the vendors and volunteers who helped make our event a success! Be sure to check out our crowdfunding campaign at www.fundable.com/little-lamb-books and make a donation to help us kickstart our first book campaign and to raise money for 6 Stones, a local charity. Every dollar given can make a difference! And, if you donate, don’t forget to leave a comment about what your favorite book was when you were a kid! We’d love to hear from you!